Avocado Oil is high in Anti-Oxidants and anti-inflammatory agents, helping the skin stay smooth, strong and elastic. It is also a Non Greasy oil with good slip and therefore ideal for all over body use. Avocado oil is known to calm itchy skin, while it enhanced the moisture content by hydrating the skin, and is especially great at replenishing the moisture content of dry skin. It also assists in healing chapped skin while shieling it from ultraviolet radiation, thereby adding protection against skin damage. Avocado oil is rich in lecithin, essential fatty acids and Vitamin A and D. It also contains high levels of Vitamin E.
Avocado Oils excellent for dry, dehydrated and ageing skins, and it’s rich nature makes it good for restoring and rejuvenating skin. As it has a high Sterol content, it is especially useful in cases of arthritic pain. Apply to the palm of hands and use as massage medium for full body massages. 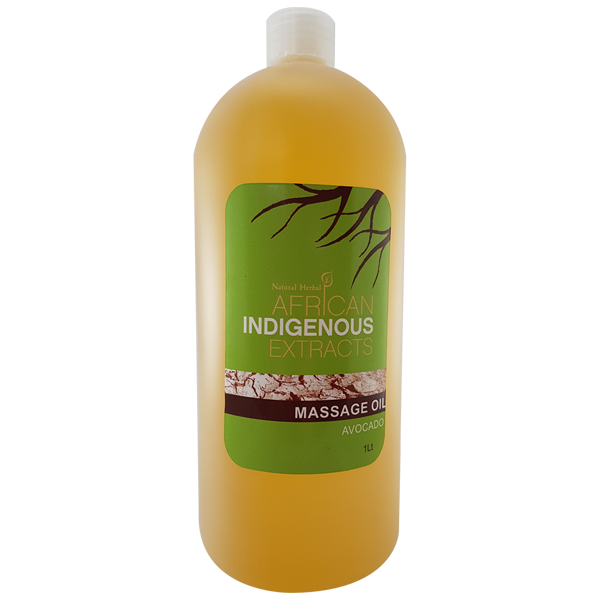 Enhances the moisture content of the skin and has skin healing benefits.